The fantastic Railay Beach is actually a smaller peninsula situated between Ao Nang and the city of Krabi. Due to the huge limestone cliffs which cut the access of the mainland, the peninsula is accessible only by boat. These gorgeous cliffs are extremely popular among cliff climbers. 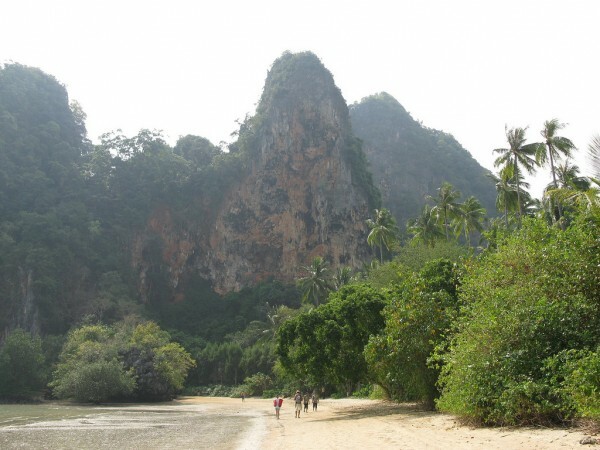 Railay Beach is also famous for its natural beauty, fine sand and warm waters. Spending a couple of days at Railay Beach is with no doubt an unforgettable holiday. There are numerous outdoor activities which can be practiced here, ranging from sea kayaking to snorkeling. If you find this description convincing, read the following article. It will serve as your tourist guide to Railay Beach. Railay Beach is divided into two parts: West Railay and East Railay. 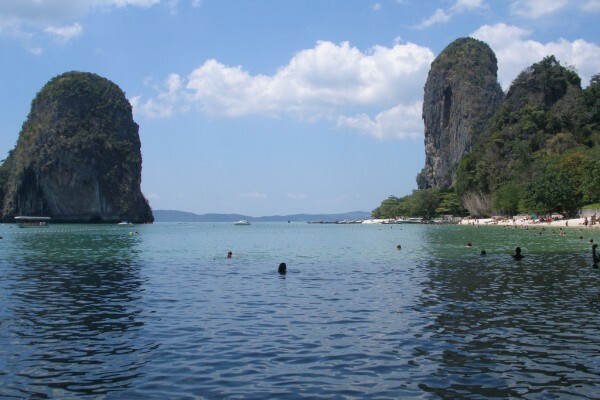 West Railay is the major destination for those who love to swim in the warm waters. This part is connected to the eastern one by paths and by gorgeous trails which pass through thin jungle. The amazing West Railay Beach is flanked on both sides by huge and breathtaking limestone cliffs. You can get to West Railay from Ao Nang by long-tail boats. It takes about 15 minutes to get there by these boats. There are numerous shops and restaurants all situated along a short promenade. While West Railay is the perfect destination for swimming, East Railay is actually the docking point for the boats that arrive from Krabi. The major part of East Railay is covered by gorgeous mangrove forests which make the beach unsuitable for swimming. Perhaps due to this fact, there are lower-priced resorts here. 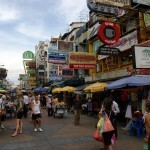 There is also a promenade here with many restaurants, bars and shops. A fantastic attraction of East Railay is the beautiful Diamond Cave which can be found in the adjacent area. 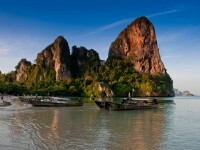 Railay Beach offers fantastic activities for its visitors. From lying on the beach to sea kayaking or even taking cooking lessons, you can do great things here. 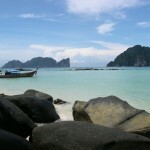 If you would like to relax and swim in the warm, crystal clear waters, go to West Railay. Besides, you can opt for snorkeling or scuba diving in the surrounding waters. You can also practice sea kayaking, white water rafting or rock climbing. 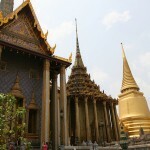 Other activities offered by local people are cooking lessons and elephant trekking. 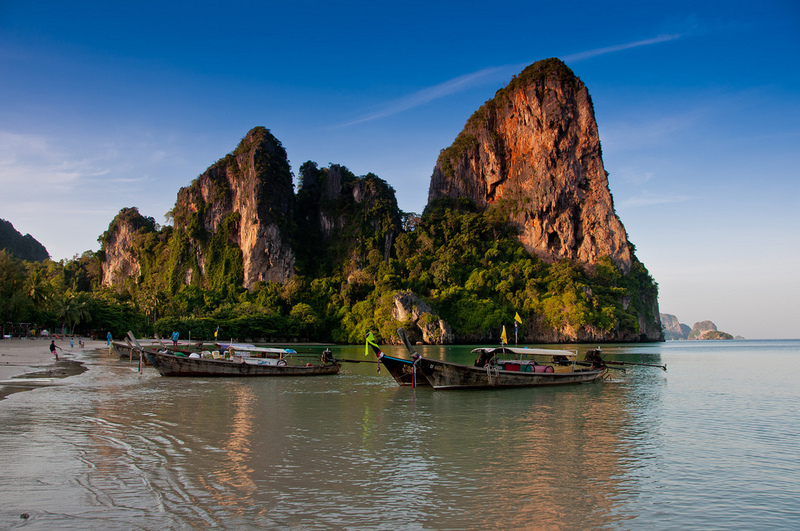 As you can see, Railay Beach is the perfect destination for an unforgettable experience. Spend a fantastic holiday here and I guarantee you will be 100% satisfied.